The AH-1W is the U.S. Marine Corps premier helicopter gunship. 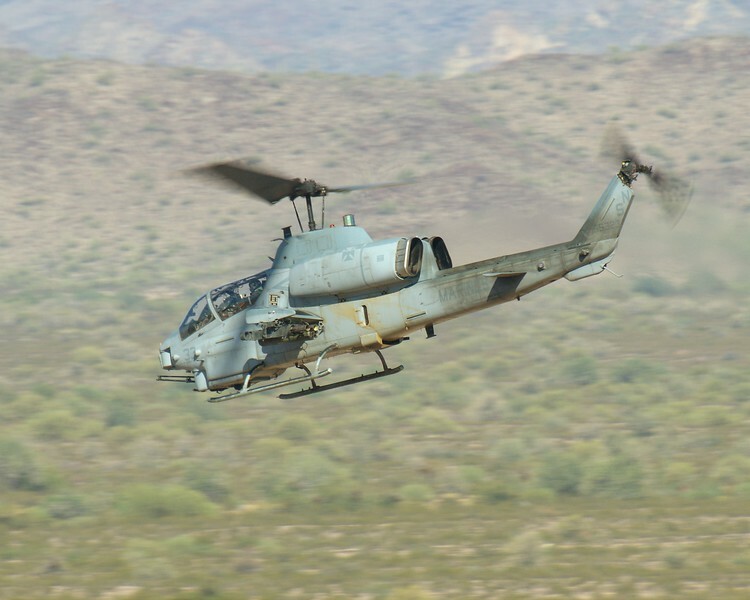 An AH-1W Cobra prepares to engage targets during Weapons and Tactics Instructor Course 2-07. The Cobra is providing Close Air Support for Marines engaged in a heliborne raid conducted as part of the Final Exercise (FINEX) for WTI 2-07.